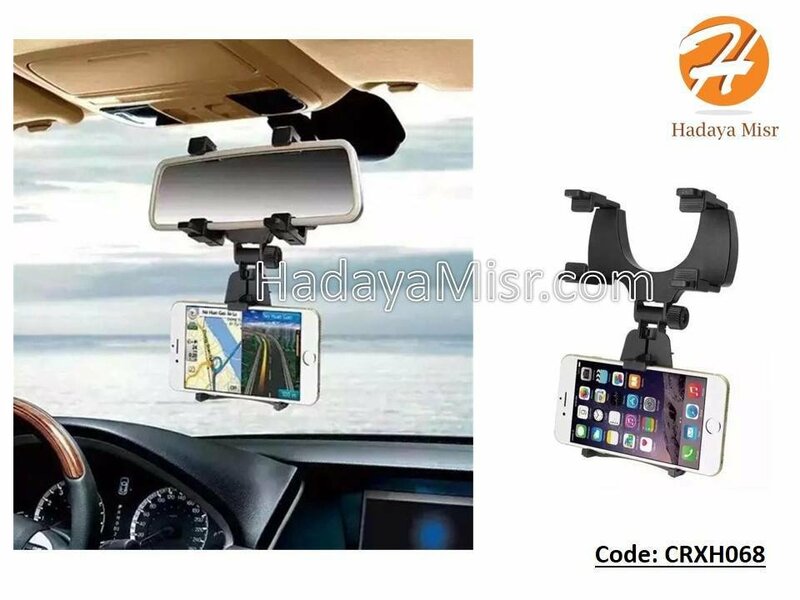 Universal adjustable Car Rear - view Mirror Mount fits most smartphone avd navigator smaller than 5 inch . fits all sizes of mirror easy adjustment for optimal viewing . Eafy to install no tools required . Shock resistant slip resistant .